Seasonal allergies can greatly affect a person’s day to day life. You’re either enduring the symptoms, including watery eyes, itchiness, sneezing, or rashes, or you’re bogged down by the drowsiness and other negative effects that come along with so many allergy medicines. On top of that, the vicious cycle endures year after year. 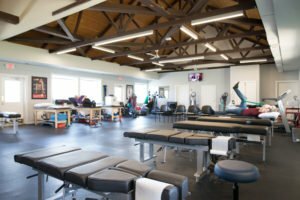 The answer may be to take the natural route: holistic treatments available at Monmouth Pain & Rehabilitation use the body’s own healing abilities to keep your immune system functioning in top shape. We are offering a free consultation for first-time patients (a $245 value). To make your appointment, please call 732-345-1377 or fill out the form below. We work with most major insurances, and no referral is necessary. 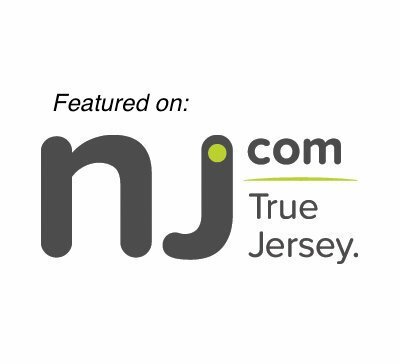 We have four New Jersey locations: Shrewsbury, Freehold, Wall, & Lacey NJ. Allergy medicines don’t cure allergies. They ease the symptoms for that day, but do not serve as a long term solution for allergies. Decongestants, antihistamines, and corticosteroids may make you feel better, but they also usually come along with drowsiness, dizziness, insomnia, gastrointestinal problems, and high blood pressure. Acupuncture can be used to relieve the symptoms of season allergies, including sneezing, runny nose, and itching eyes. It is possible for patients to see relief for allergies after just one acupuncture session. Our licensed acupuncturists in Shrewsbury, Freehold, Wall, & Lacey use tiny needles to reintroduce balance and harmony into the body and its systems, allowing for allergy relief in a healthy way without the negative impacts of pharmaceuticals. If you would like to try acupuncture or chiropractic for allergy relief, call 732-345-1377 or fill out the form on this page. The natural remedies at Monmouth Pain & Rehabilitation are safe, effective, and address the cause of the problems, not just the symptoms!